We are happy to announce that PTC is now offering Creo Design packages. 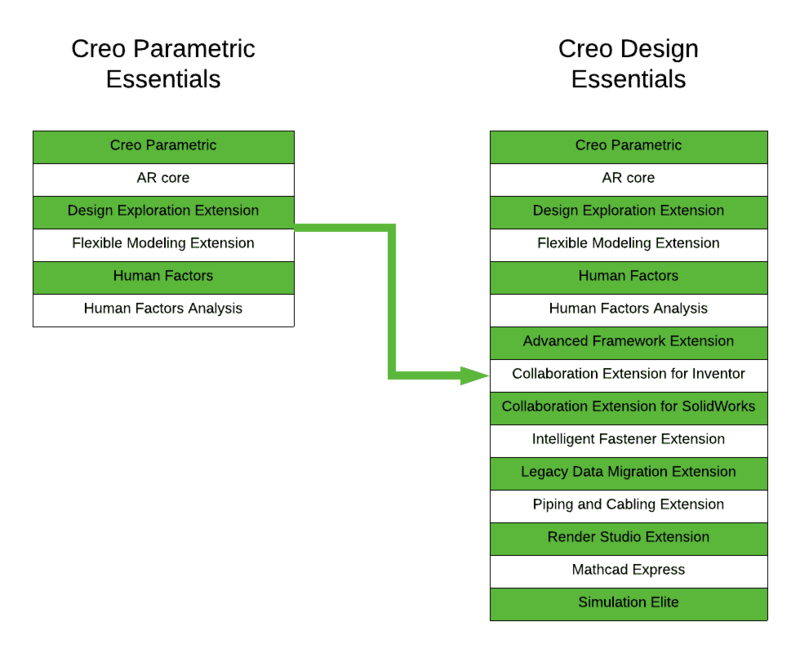 These new packages include Creo Parametric bundled with many additional extensions for a more productive workflow at a very competitive price. Here at CadActive, we are delighted and proud to promote the all-new Creo Design Essentials. We are particularly excited about this because it adds much more functionality into out-of-the-box Creo packages! For example, the most basic Creo Design Essentials package contains nine additional extensions that will enhance the Creo Parametric experience.  In the graphic below you will find an illustration of all the new extensions included. Beyond this one example, PTC has streamlined their eight previous Parametric products into five simple packages that accelerate product innovation based on your individual company's needs. We at CadActive are aware that the world of product design is dynamic and ever-changing, so we will gladly help you choose, implement, or upgrade to the newest that PTC has to offer: Creo Design Essentials (shown above), Design Essentials Advanced, Design Essentials Advanced Plus+, Design Premium, and Design Premium Plus+. You deserve more! For more information about the Creo Design Packages, check out here for more information!